"Campbell interrogates his own prejudices, dismantles them and builds the foundations of what has become an influential way of thinking about the world's religions." "Campbell has become one of the rarest of intellectuals in American life: a serious thinker who has been embraced by the popular culture." "In our generation the mythographer who has had the fullest command of the huge scholarly literature, the analytic ability, the lucid prose, and the needed staying power has been Joseph Campbell." 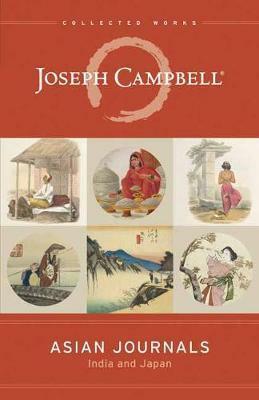 Joseph Campbell is widely credited with bringing mythology to a mass audience. His works, including The Hero with a Thousand Faces, the four-volume The Masks of God, and The Power of Myth (with Bill Moyers), rank among the classics in mythology and literature.